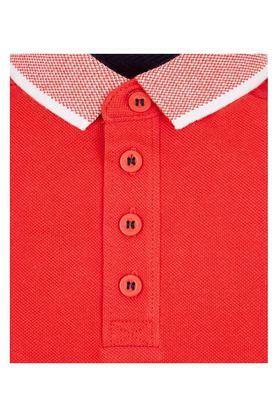 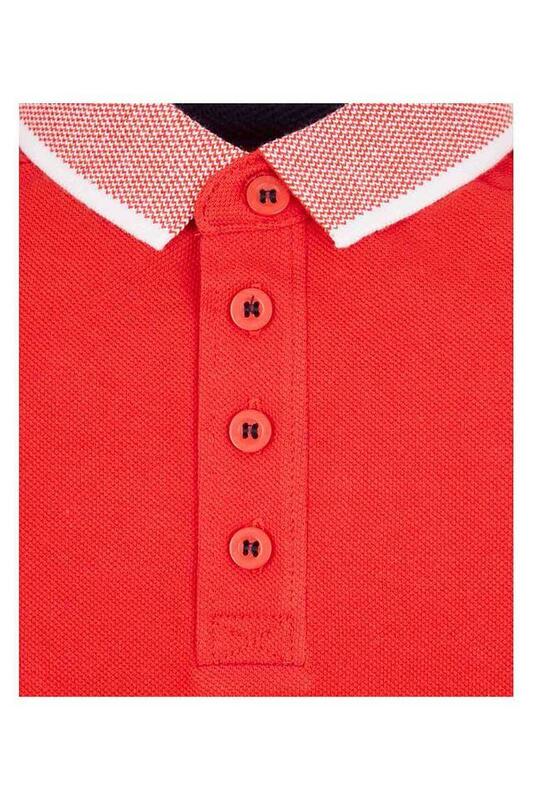 Give your son this trendy polo tee from Mothercare and he will be the style icon of his group. 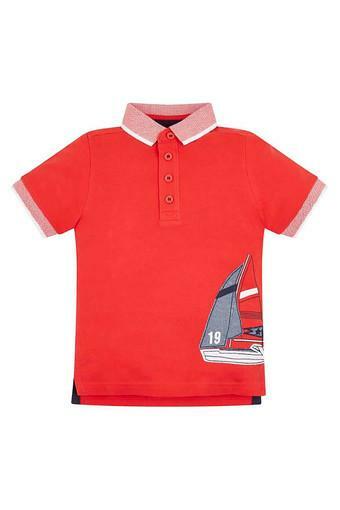 Owing to its breathable good quality fabric and short sleeves, this printed tee ensures your child's comfort. 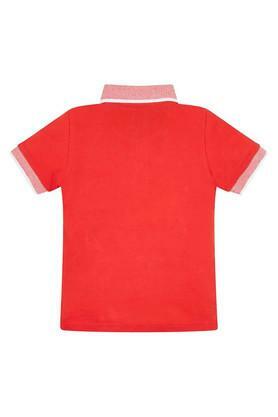 This polo tee will be an excellent choice for your kid to wear on casual outings with the family. Make him wear it with a pair of shorts to lend him a smart look.